It’s another planning triumph for Studio Indigo after having successfully obtained planning permission and building consent for the Medlycott Centre, a notable Grade II Listed Building located in Milborne Port, Somerset. 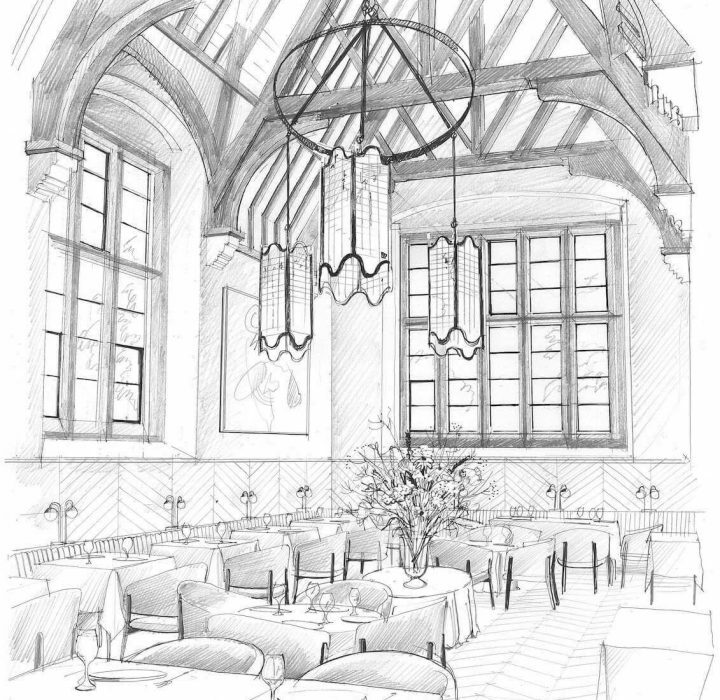 To achieve this Studio Indigo carefully studied the history of the building and have proposed that the Medlycott Centre be transformed into a restaurant that is in keeping with the heritage of the site. The team took great care in considering the community within its planning application which resulted in strong support for the changes by the people of Milborne Port and the surrounding areas. 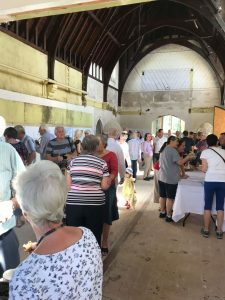 Over 150 people attended the presentation held in June by the Studio which was incredibly successful in demonstrating the new proposals to the attendees. The Medlycott Centre was originally built by Sir William Medlycott in 1854 and was initially a school, however, the building has undergone several changes throughout the years, being used for a wide range of services including an IT business and printing company. Currently, the building has been disused for a considerable amount of time and Studio Indigo has been given the chance to bring it back to its former glory. The proposal seeks to restore much of the historical architectural features both internally and externally, including the clock tower which still stands today as a symbol and prominent landmark for the town. Studio Indigo would like to thank the people of Milborne Port and South Somerset District Council for all their help and support.